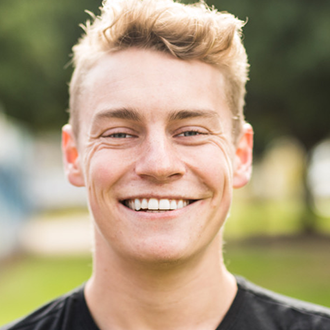 Stan is an Adelaide boy who moved to the big city to pursue more acting opportunities, he’s been teaching for a couple years and finds working with young people incredibly fulfilling and rewarding. Stanley completed three years of professional acting training in 2016, he’s performed in a wide variety of theatre productions, dozens of short films and a number of major television and feature film productions throughout Australia. He’s a massive film buff and a specialist in children’s theatre.